(TibetanReview.net, Mar15, 2018) – Sino-India relations, which soured last year due especially to the 73-day Doklam standoff, seems to be improving with leadership visits to each other and an annual military exercise between the two countries being set to be resumed. 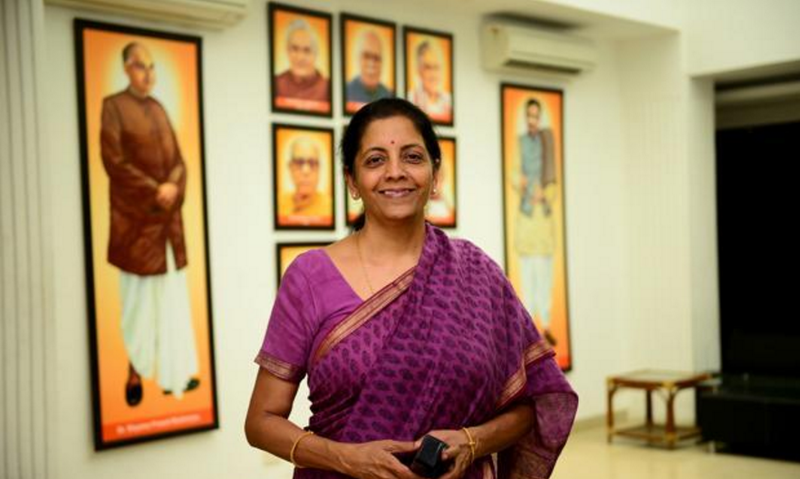 India’s Defence minister Ms Nirmala Sitharaman is likely to make her maiden visit to China next month in the run-up to the Shanghai Cooperation Organization (SCO) summit in June, reported timesofindia.com Mar 13. “Yes, (the visit is) probably sometime in late April,” the report quoted Sitharaman as saying. However, it also cited defence ministry officials as saying the “date, venue and agenda” for the visit were yet to be finalized. Border dispute which resulted from China’s occupation and annexation of Tibet remains the main area of dispute between the two countries, with their troops finding themselves in frequent standoffs against each other. Also, India’s External Affairs Minister Ms Sushma Swaraj will travel to China next month to participate in the Apr 23-24 foreign ministers meeting of SCO, ahead of its summit that is expected to be attended by Prime Minister Narendra Modi in Chinese city of Qingdao in June, reported India’s PTI news agency Mar 13. India, which had been an ‘observer’ in the Eurasian grouping since 2005, was made full member last year along with Pakistan. Meanwhile, India’s Army Chief Gen Bipin Rawat has said Mar 13 the annual India-China military exercise will resume. The military diplomacy with China worked and the border personnel meetings that had stopped post Doklam stand-off have begun again, PTI quoted Rawat as saying. “The hand-in-hand exercise with China happens every year. Only in the last year, this exercise was shelved (due to simmering tensions over Doklam), but this exercise is back on the cards,” Rawat has said.